Dressing up and getting dolled up are probably among the most favorite pastimes of women. The fun stops when you badly need to look your best, but you just don’t have time to fix yourself. When all you have is 10 minutes to do your makeup, you’ll definitely end up looking more tired than attractive and gorgeous. Because, yes, with the amounts of cosmetic products that you have to put on to achieve a flawless and beautiful face, you need not just minutes, but hours to do your desired look. Time has always been the biggest challenge for girls since getting dressed and doing makeup really take a lot of time and effort. But who says being pretty only meant having layers of cosmetic products on your face? The truth is, the lesser you apply on your skin, the prettier you’ll look in the eyes of other people. 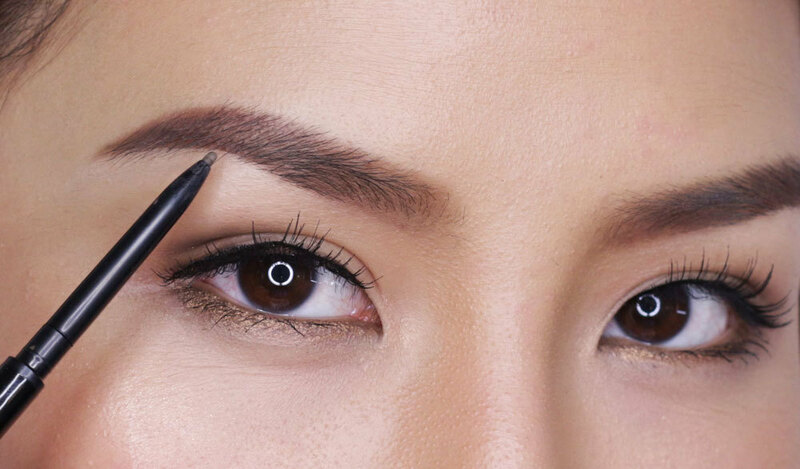 If you are short on time, follow these steps below and look gorgeous in under an hour. Admit it, there are times when you just don’t want to apply anything on your face, but you still want to look attractive, so just fill in eyebrows with sketchy strokes until they look perfect. Always remember that eyebrows convey emotion and can drastically change the way you look, so this is the most important thing that you should not skip even if you’re busy. If you want to look stylish, then heels should be your best friend. It does not only adds height, but it also makes you look thinner. Is it your best solution if you want to be more confident and look more assertive. 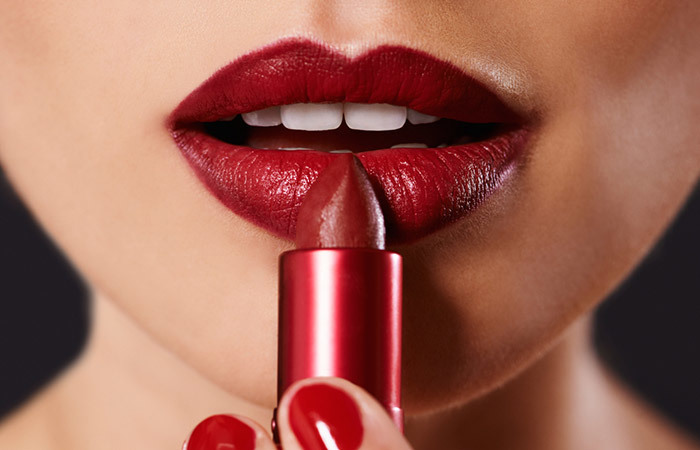 There’s something about red lipsticks that makes women instantly look powerful, confident, and glamorous. This is probably one of the reasons why every woman has a red lipstick in her makeup kit anywhere she goes. Applying red lipstick suddenly changes your look, so pick up your favorite brand of red rouge and become instantly beautiful in just seconds. You don’t have to worry if it will look good on you because a red lipstick looks perfect on any skin tone. It may be good to leave the house without touching your hair, but some simple hairstyles like a messy bun or quick side braid can look amazing, and they don’t take that long to do. Styling your hair will make you feel like you are ready to take on the day. One of the easiest and fastest ways to feel your best is to wear your favorite outfit. You’d be surprised what a killer outfit could do for your self-esteem. As they say, your outfit may alter how you interact with the world. What you wear could discern how you feel about yourself, so don’t waste time looking for a perfect dress because all you need to do is to put on your favorite clothes to boost your confidence. Sometimes we look and feel our best, but we just need something extra to finish off the look. And what could best thing to complete your get-up? Your all-time favorite perfume! The right perfume can give your style an added boost, so don’t forget to spray your favorite fragrance if you want to look more attractive. The most important way to always look your best is to feel confident and beautiful. If you are confident, then you’ll radiate positive vibes in every direction as soon as you leave your house. Wear your brightest smile, and you’ll surely feel confident to face the world. A bag is an essential item for a woman because it also affects the way she looks. You bring a handbag wherever you go, so don’t feel bad about spending extra money on something that you know will be so useful. 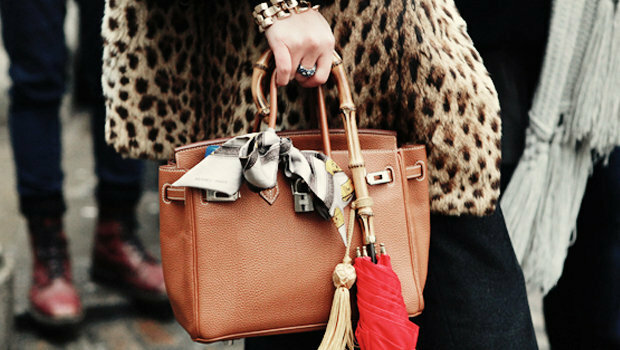 Aside from the fact that a handbag plays a very important role in your daily activities, it also boosts your style and reflects your personality. That is why you should pay attention when choosing a bag to use for the day because it can help you accomplish your goal at work and enhance your overall style at the same time. This simple trick adds the volume to your hair and drastically changes your look. This will turns your everyday hairstyle into a new chic style. Jewelry is like an icing on the cake. You’d be surprised how a small piece of jewelry can affect your entire look. 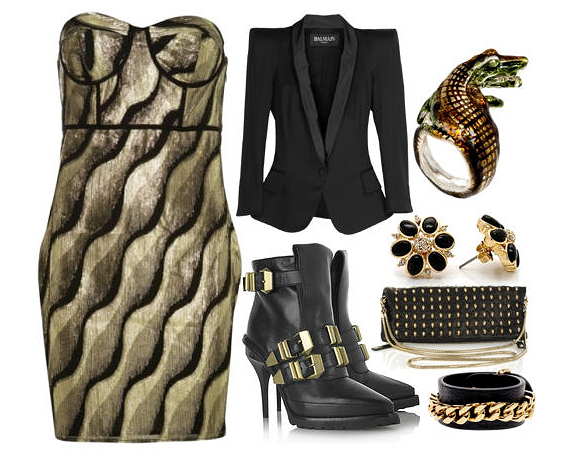 It allows you to express yourself, so don’t skip your jewelry box when looking for accessories to add to your outfit. From bracelets to earrings, accessories are the easiest way to bring life to an outfit and enhance your best features. These are just a few of the things that you can do if you want to look good but do not have enough time to rummage through your closet for perfect clothes and sit down to do your entire beauty routine. Keep in mind that beauty comes from within and the only way to be confident about yourself is believing that you’re gorgeous no matter what you wear.